Olive leaf extract contains a molecule known as oleuropein that has been shown to provide a wealth of benefits for the body, such as protecting brain tissue, potentially lowering blood pressure as well as LDL, or “bad” cholesterol, and many others.1 Olive oil is a known antioxidant and anti-inflammatory agent, and is also known to help fight many different types of illnesses.2 These are just a few of the benefits provided by this incredibly powerful substance and the polyphenol found in it, oleuropein. 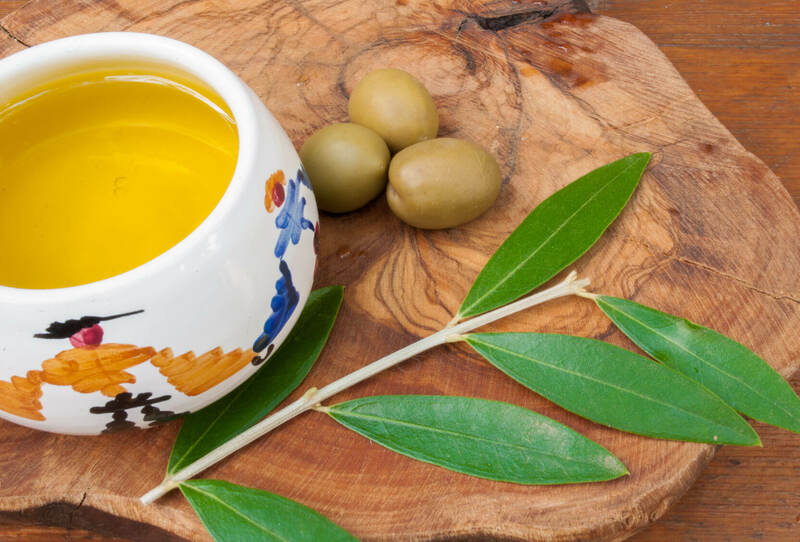 One of the more important benefits provided by the oleuropein found in olive leaf extract is its ability to help the body ward off a wide range of potentially serious problems, such as ear infections, urinary tract infections, and others. 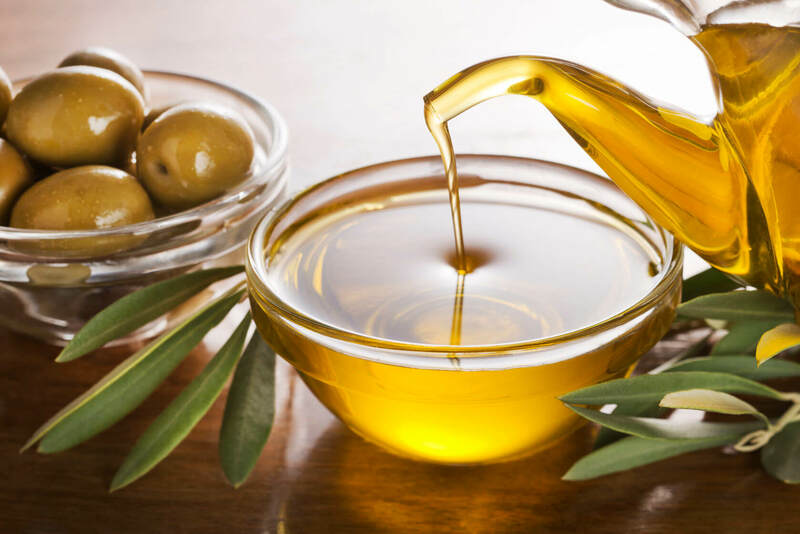 One study showed that olive leaf extract killed nearly all of the bacteria and fungi that were tested, including candida (linked to genital and oral infections), dermatophytes (fungi that can lead to infections affecting the hair, skin, and nails) and Escherichia coli.3 The latter is better known as E. coli, a bacteria that can lead to severe intestinal problems. 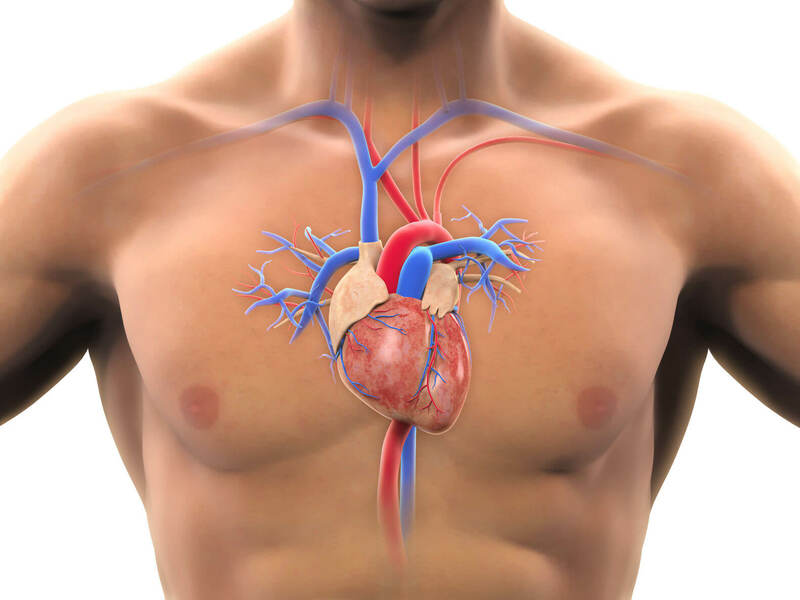 One of the most important components of overall cardiovascular health is arterial health. The walls of the arteries are lined by a substance known as the endothelium. The cells that make up this lining help to maintain a healthy blood pressure as well as proper circulation. If these cells are damaged, that leads to the early stages of a serious condition known as atherosclerosis, or hardening of the arteries. 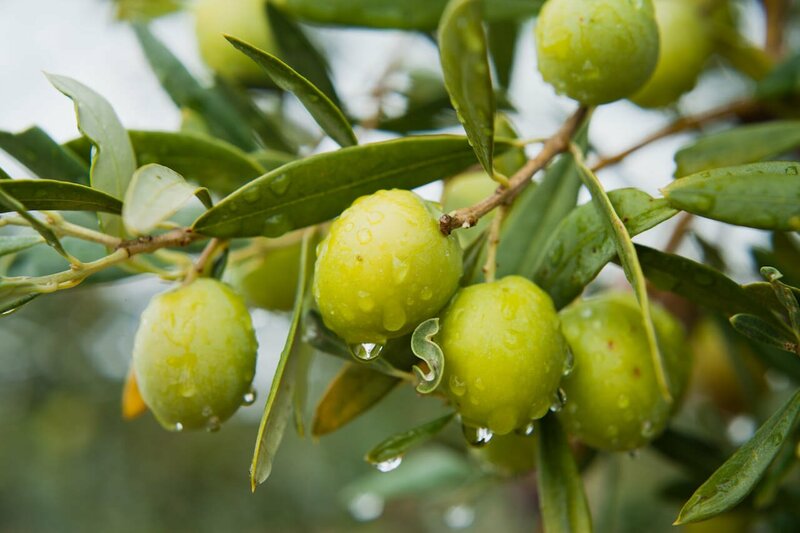 The body of scientific evidence supporting the benefits of olive leaf extract continues to grow. 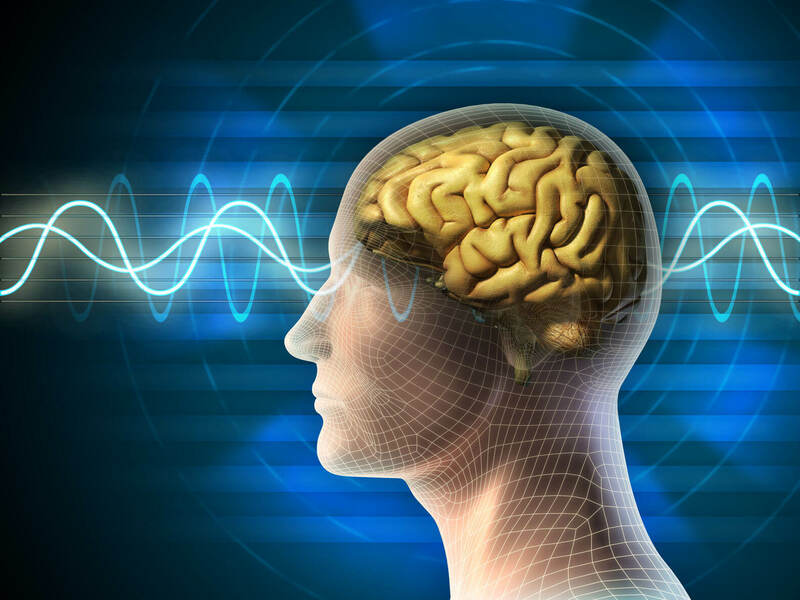 Olive leaves are rich in the beneficial component oleuropein, which can have a substantial impact on protecting the body from a host of ailments. However, like any supplement, it’s not completely clear how olive leaf extract may affect those taking certain medications. 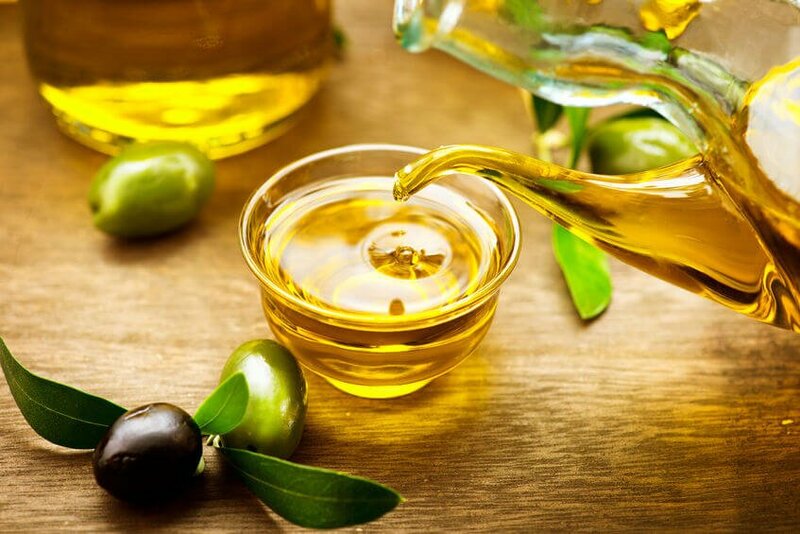 Those who are using blood pressure medications, in particular, should speak with a doctor before taking olive leaf extract or any other supplement. 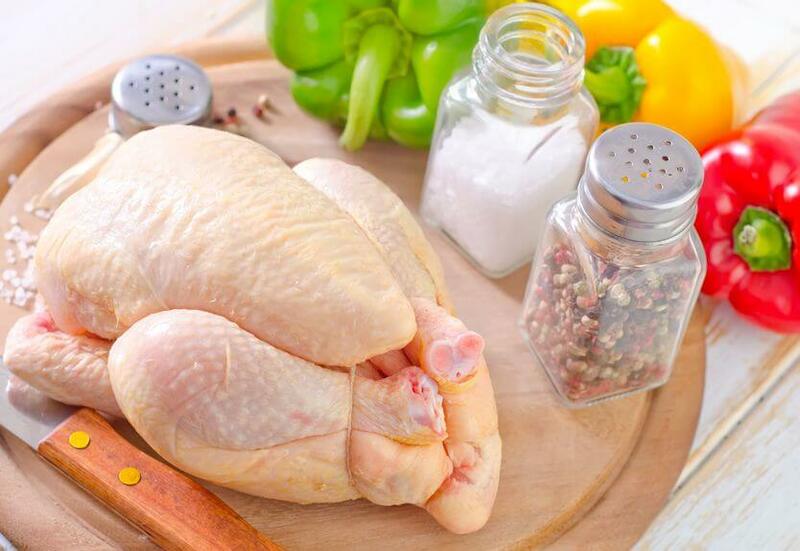 [NEWS]: Chicken Meat is Causing Your Bladder Infection! ?